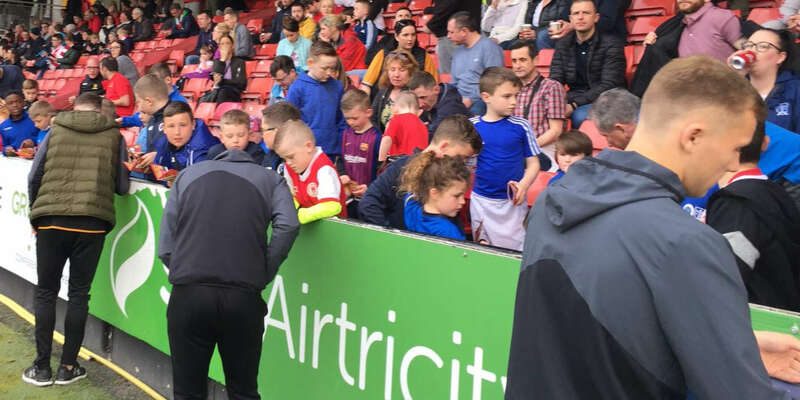 A brilliant second half brace from Alan Kirby saw Sligo Rovers pull level with Shamrock Rovers at the top of the Airtricity League Premier Division. Kirby got his first goal for the club with a superb strike on 64 minutes, and doubled his contribution nine minutes later, as the home side eventually broke down a St Pat's rearguard led by the excellent Gary Rogers. The netminder thwarted the hosts with three outstanding first half stops, before Kirby finally found a way past. 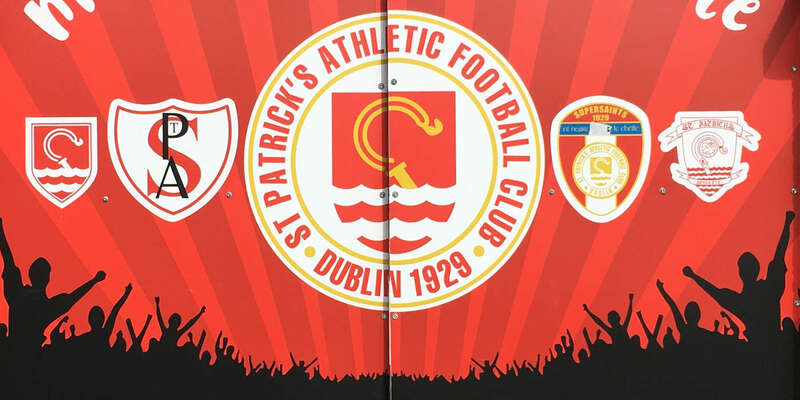 Both sides made four changes to their team from their last outing, with the home side recalling Richie Ryan, Brendan Clarke, John Dillon and Jason McGuinness, and St Pat's starting Brian Shortall, Daryl Kavanagh, Ian Daly and Shane McFaul. It was the visitors that went on the attack from the first minute, and forced three early corners, the second of which was met by Shortall and cleared off the line by Kirby. Dave McMillan then saw his header come back off the post with less than two minutes on the clock. Four minutes later, Shane McFaul's long-range shot forced Brendan Clarke into a diving save. Dillon fired a shot wide at the other end as Rovers gradually got into the game, and by the end of the first quarter they were the better team, with Rogers pulling off the first of a number of superb saves to keep Kirby's curling cross out of the net. 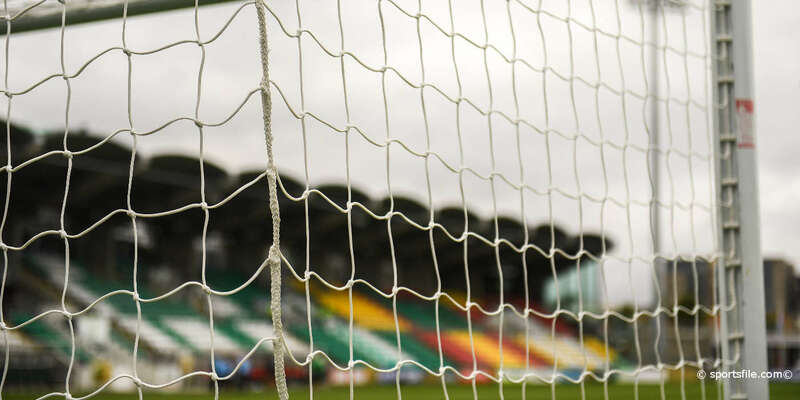 The home side should have taken the lead when John Russell flashed a ball across the face of goal, but neither Matthew Blinkhorn or Dillon were able to get the vital touch. Rogers made a brilliant double save on 40 minutes, firstly to stop Eoin Doyle's goalbound effort and then to keep out Blinkhorn's snappy rebound. But he needed help from Derek Pender to keep a Jason McGuinness header out a minute later. Rovers had one more chance to take a half-time lead when centre-back Derek Foran curled a shot towards the top corner, but Rogers made another great stop. The tempo dropped a little at the start of the second half, but Stephen Bradley's free-kick forced a good save from Clarke on the hour-mark. 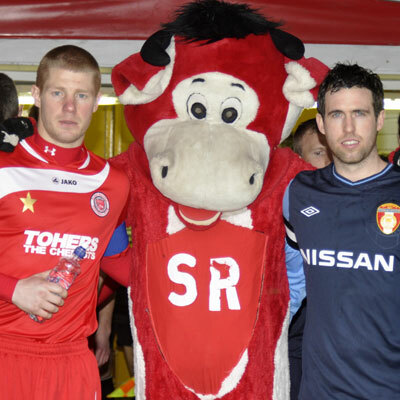 Rovers responded by introducing Daryl Horgan, and his industry down the right started the move that led to Kirby's goal. Horgan's cross was controlled by Richie Ryan, who released Davoren to tee up Kirby, and the midfielder made no mistake with a clinical finish from inside the area. Kirby added his second just nine minutes later, with Horgan again involved in the build-up, before Blinkhorn set-up Kirby to fire home from the edge of the area. Rovers had the luxury of introducing Joseph Ndo and Raffaele Cretaro in the closing stages, as they claimed the points that took them joint top.